December 5, 2018 — Today, the Trump administration’s task force released its report evaluating USPS finances and operations, United States Postal Service: A Sustainable Path Forward (viewable here). Due to the White House on August 10, the administration sat on the report for nearly four months, leaving both the Postal Service and Congress to delay meaningful action on addressing core issues in order to wait for these recommendations. Rather than fully addressing the artificial financial crisis caused by the 2006 retiree health pre-funding mandate enacted by Congress in 2006, the report launches an all-out attack on the collective bargaining rights of postal employees – calling for the revocation of the right to negotiate wages by America’s postal unions. “NALC totally rejects this attack on hard-working American workers and we are confident that bipartisan majorities in both houses of Congress will too,” Rolando said. The report also calls for massive service cuts – allowing USPS to reduce the frequency and quality of delivery services, which would result in huge job losses for city letter carriers. It also advocates forcing the Postal Service to dramatically raise prices for the delivery of packages, the fastest growing and highly profitable segment of the Postal Service’s volume. Indeed, an industry coalition representing package shippers, the Package Coalition, warned that the recommendations would “limit access and raise prices” on package delivery, harming consumers and the Postal Service alike. Another positive in an otherwise disappointing report, was the Task Force’s apparent embrace of the postal workforce’s proposal to reduce the retiree health pre-funding burden by limiting the amount to be pre-funded to the actual vested liability for such benefits (recommendations viewable here). 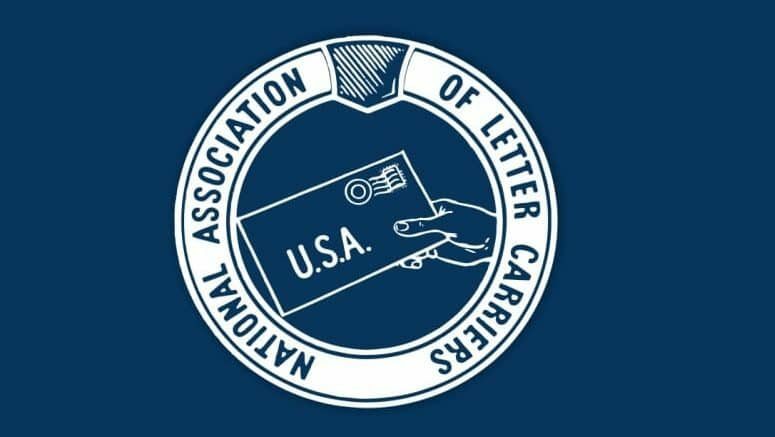 NALC urges Congress to adopt this proposal before the current Congress ends. NALC will thoroughly review this report and provide its feedback to Congress and the administration while keeping letter carriers aware of any updates.